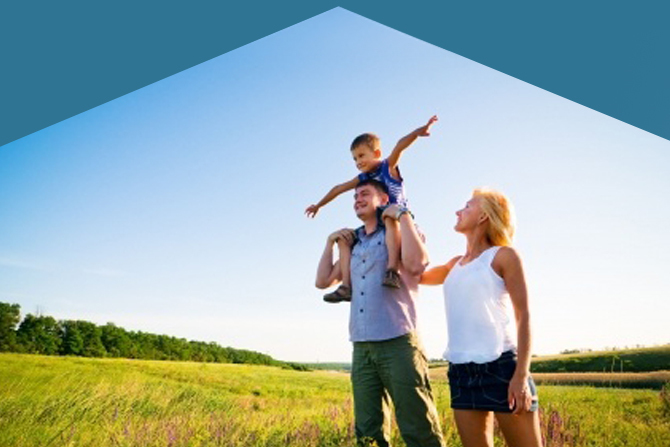 We are committed to enhancing the health of our patients by providing state-of-the-art imaging services in a comfortable, private office setting. 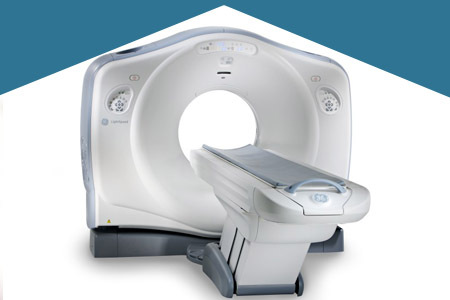 We offer 1.5T High-field MRI, Open MRI, multi-detector Computed Tomography (CT), Dexascan/Bone densitometry (DEXA), ultrasound, as well as routine and special x-ray procedures. We offer a comprehensive array of diagnostic as well as self-referral screening services. Carlsbad Imaging and Imperial Radiology offer 1.5T high-resolution MRI with advanced applications as well as Open MRI for claustrophobic patients, providing consistent image quality and broad capability. Computed Tomography (CT) is a diagnostic procedure that uses special X-ray equipment to obtain cross-sectional images of the body. 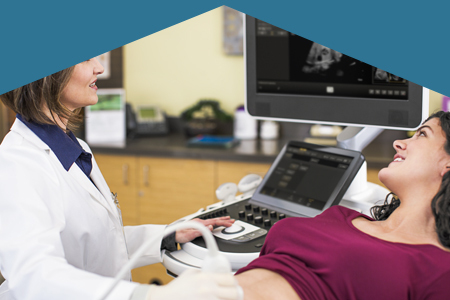 High-resolution ultrasound scanning can be performed not only of the fetus, but also of the abdominal and pelvic organs, as well as the vascular and musculoskeletal systems. 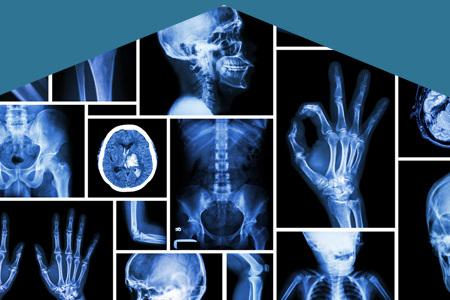 Diagnostic digital X-ray services. Patients are seen on a first-come-first seen, walk-in basis. 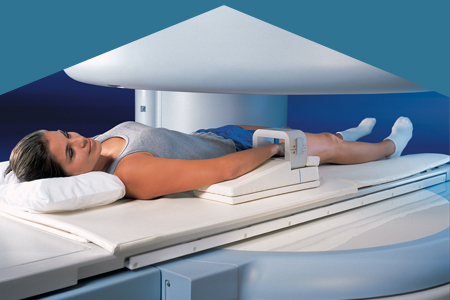 Dual-energy X-ray absorptiometry (DXA or DEXA) is a means of measuring bone mineral density (BMD). 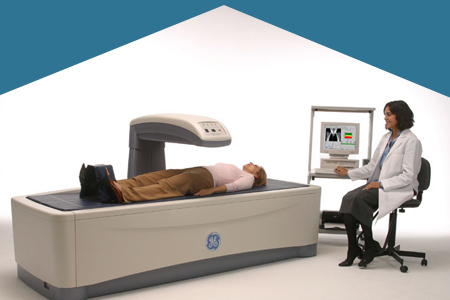 The bone densitometer uses small amounts of x-ray to measure BMD and produce images of both the AP spine and dual femur. 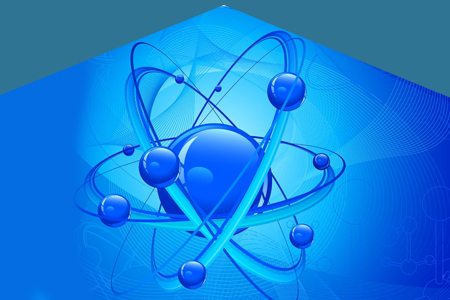 Nuclear Medicine is a diagnostic tool involving the application of a radioactive substance to identify metabolic activity.